Saturday night I had the opportunity to attend the book signing of a local self published author for the release of his first book. 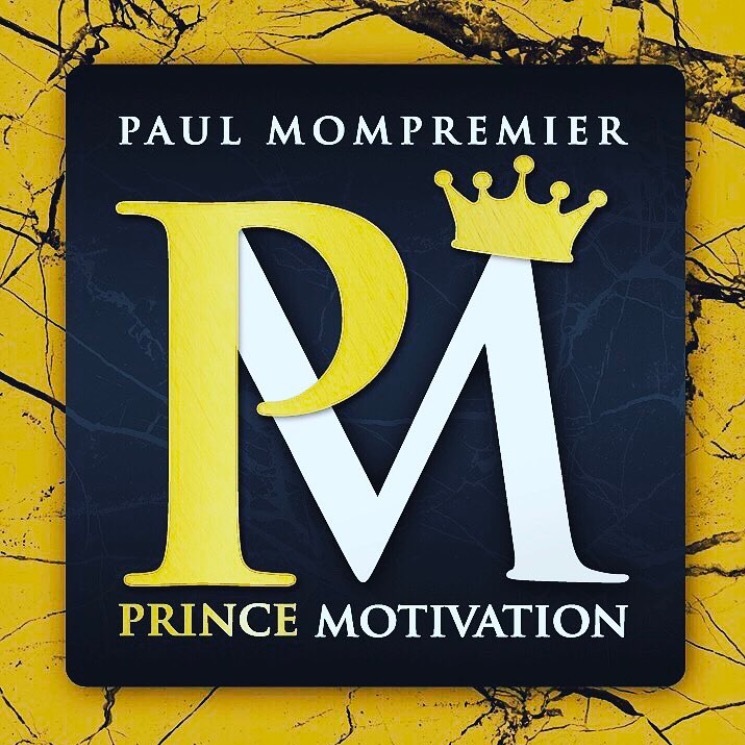 This book titled “Prince Motivation: How A Boy Became A Man Without Guidance” takes you into the life of a young man named Paul Mompremier as he grows from a young boy to a man without the guidance of a father. Now I can’t spoil the book for you but this book is a real story; he didn’t hold anything back in taking you through the trials and tribulations he encountered in his life. Since publishing his book, Paul has not only been selling his books online he has been taking orders and hand delivering them. His candid truth is undeniable in this book and I know for sure it will inspire many of the readers. But back to this book signing; it was a great turnout of all the local people who all knew Paul and many who were able to see first hand the obstacles that he overcame. They were all there to celebrate him and to share in his testimony. All of his supporters wore the t-shirts with his logo on the front, along with they books as they waited for the guest of honor to arrive. When the host came out to introduce Paul, his intro music was Michael Jackson’s “Man in the mirror” and two young kids by the name of Destined for Greatness performed, halfway through the song Paul made his grand entrance. Dancing and singing along. During the Q&A everyone was able to get a better understanding into Paul’s life and what made made him decide to write this book. His insight on many things and the events in his life made him relatable to many people in the room. To see a young man overcome so many things and have the courage to tell HIS story to the world is very inspiring for those who feel they have no voice. Now we know I am all for those who love to inspire. 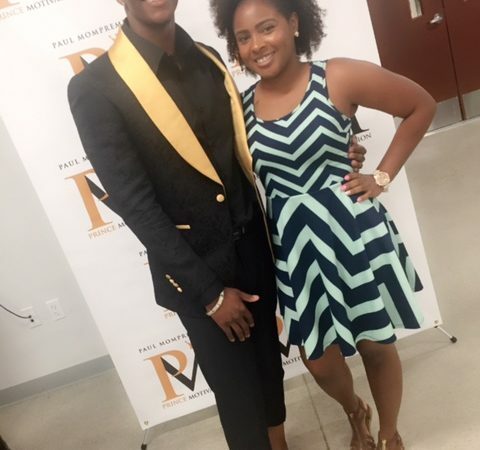 After Q&A everyone was able to get their book signed and take pictures with Paul himself.Overall this book signing was a success and I am very proud of Paul Mompremier for this huge accomplishment. Thank you again for inviting me to attend and I look forward to seeing whats next for you.